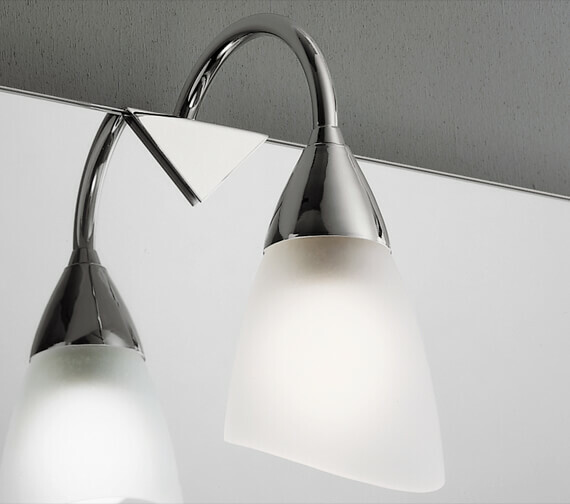 The Bathroom Origins Venere Mirror Lamp is incredibly easy, and truly elegant, way to bring extra light to any mirror located in an area too dark for proper use. A clip-on light that is especially suitable for use with frameless mirror designs, this unit is rated IP23/Outside zone 2 and attaches securely for crystal-clear viewing of any subject. 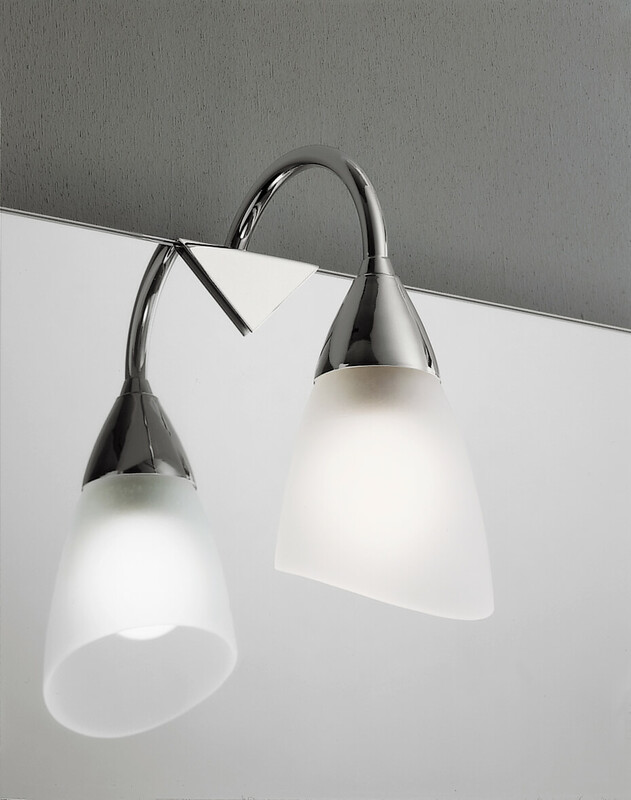 Featuring lovely frosted glass and striking chrome finish everywhere else, this product also requires one 40W E14 candle bulb to properly light the area in question with ease and efficiency.